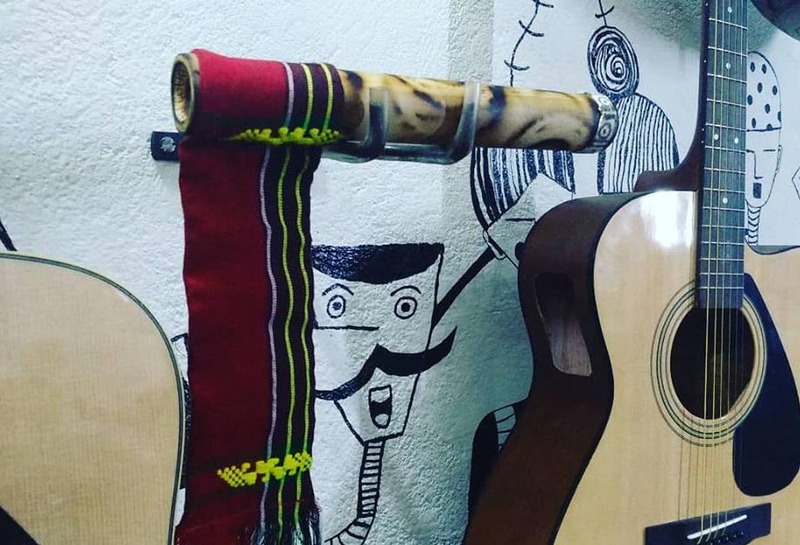 Musician Moa Subong from Nagaland band Abiogenesis has applied for a patent for BamHum (musical wind instrument). The patent was filed through the National Innovation Foundation to increase its commercial production. An user has to hum a tune into the BamHum. The hum gets amplified musically and there is a hole to modify the tune. It also has a rattle at one end. BamHum is already being sold by some music retailers in Dimapur. Subong is now planning to increase its production. The instrument is also available online. Subong received a national award last year from the then President Pranab Mukherjee to develop the BamHum during the Festival of Innovation. He also invented another instrument called Tikzik, a bamboo percussion instrument. Subong and his wife Arenla founded Abiogenesis in 1992, reports The Telegraph. The band is credited with inventing a new form of world music called Howey music, which infuses Naga chants. Abiogenesis was nominated for its 2007 albumAeon Speedin the contemporary world music category for the 50th Grammy Awards.